Hi Angels! Welcome back! Today I am going to share a very easy and quick trick with you all which will make your hair look so manageable, shiny, soft, smooth and easy to work with. We are going to be making a hair serum today but the best part is: you need just one ingredient. Of course it is nothing but ALOE VERA! I have so so much of content to share regarding Aloe Vera that if I start posting it, this blog will seem as if it is completely and only dedicated to Aloe Vera. Yes! My love! My beauty pal! Aloe Vera has millions of uses for our skin, hair, nails etc but if we consider it only for hair, it is still an in depth topic. I will be sharing its applications and uses for different hair and skin conditions one by one rather than messing it all up in a single lengthy boring sort of post. Today’s hair serum is basically for those people who want to get rid of tangles, make their hair feel soft and shiny and add a coat of protective layer for protection from UV rays of the sun, dirt, humidity and pollution of the environment. 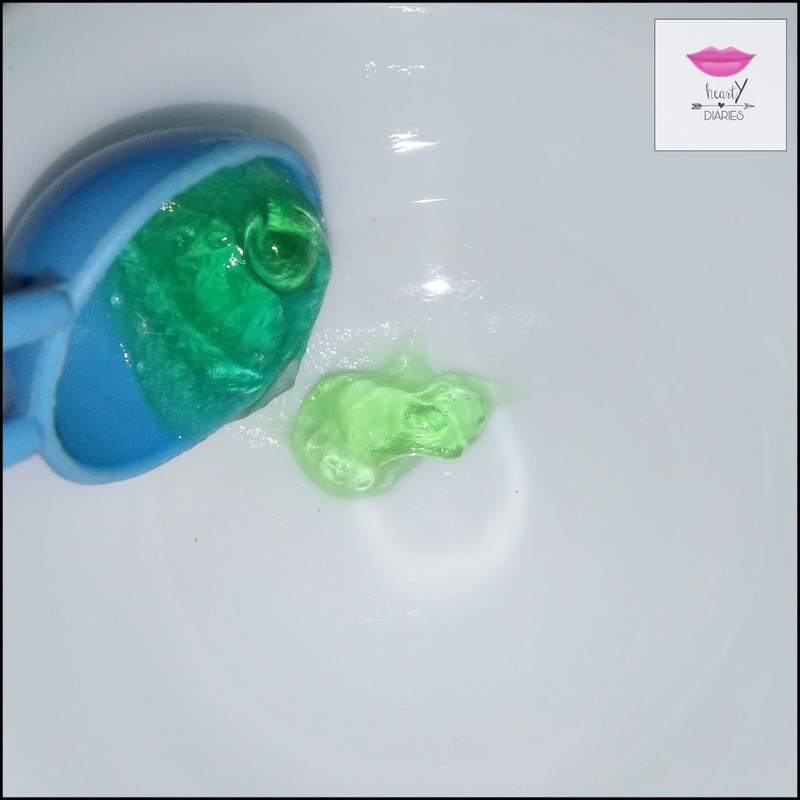 Take half teaspoon aloe vera gel in a bowl and add two drops of water in it. Mix both of them really well and you’re good to go. Your homemade natural hair serum for silky hair is ready. This ratio would be great for people with medium length hair. If you have longer or shorter hair, you may adjust the ratios of the ingredients mentioned. Hair serum for silky hair is ready! If you have frizzy hair, you should take the help of one more ingredient. 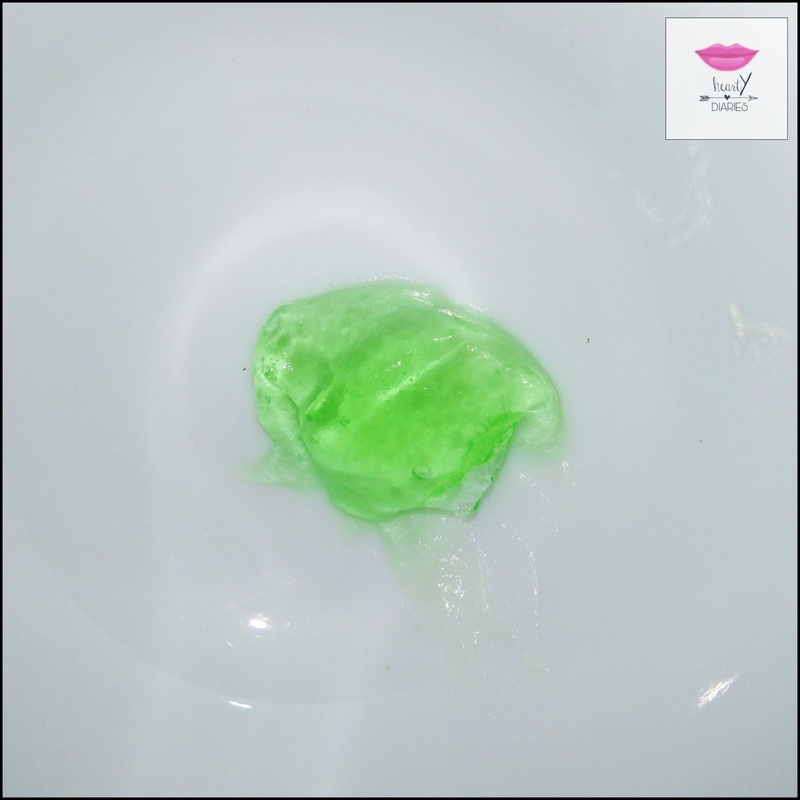 Add a drop of Glycerin (preferably Vegetable Glycerin) in 1/2 teaspoon aloe vera gel. Mix both of these quantities really well. Finally add two drops of water and your hair serum is ready. Do not add coconut oil or any other oil as it will make your hair look greasy and oily. 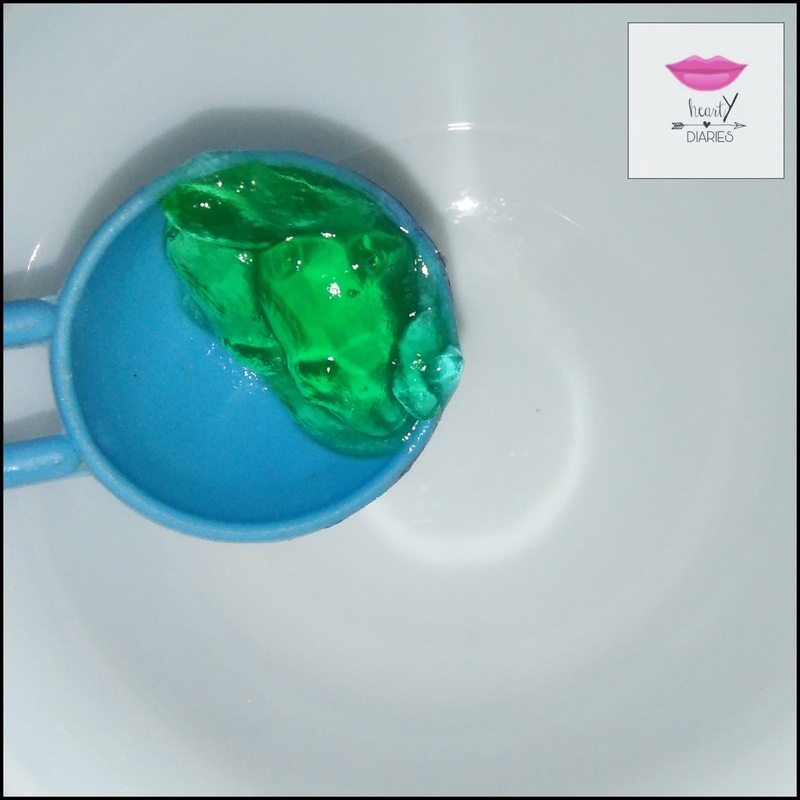 Use glycerin instead as it is heavy in humectants which are made to pull moisture into the hair and retain it. Hair serum for frizzy hair is ready! You can use home extracted aloe vera gel or any gel available in the market. I use BioCare Aloe Vera Gel. I am linking some other good quality gels as well for your convenience. Desired Consistency: This serum should have a consistency more on a thicker side, almost like the gel itself. We just need to add two drops of water, not more than that. Do not try to convert it into a liquid serum. I don’t find that way really effective. Wash your hair thoroughly with a mild shampoo and follow it up with a conditioner. Apply this serum on your damp hair (neither dripping wet nor completely dried). Hair serums are best applied on just washed hair and if you apply them before shampooing or on dirty hair, you are not fulfilling their primary purpose. Now this is a very important step. You should always apply a hair serum while your hair are damp and not dry. Take a little amount of serum on your palm and then take little sections of your hair and apply it. Try to smoothen out the damp hair and detangle all the knots using your fingers. Once applied fully, leave it like so till the hair are completely dried and start running your fingers through your hair. Most of the knots shall open and detangle. Finally comb or brush your hair using a wide tooth comb or a hair brush. Your hair shall look really soft, shiny, lustrous, silky and beautiful. Storage: I wouldn’t suggest making this serum all at once and storing it in a container or a spray bottle. Simply make it whenever you wash your hair and apply it fresh. This way there are no preservation or shelf life issues.